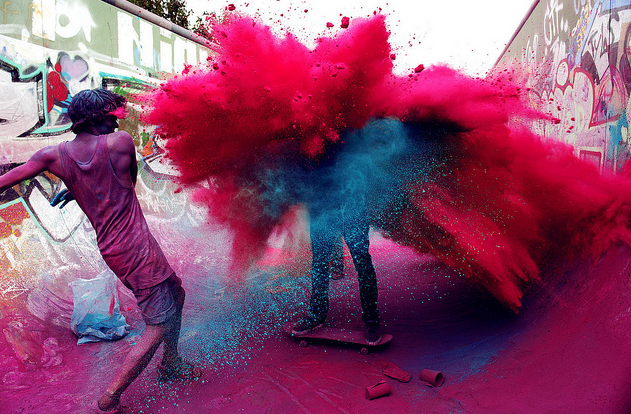 As an artist and designer, color is one of my favorite things. The right color combinations make all the difference in a design collection, a room in your house and even your clothing. 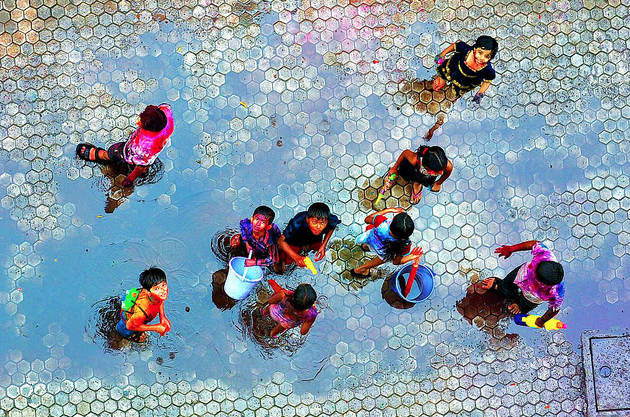 Today is Holi, the festival of colors. 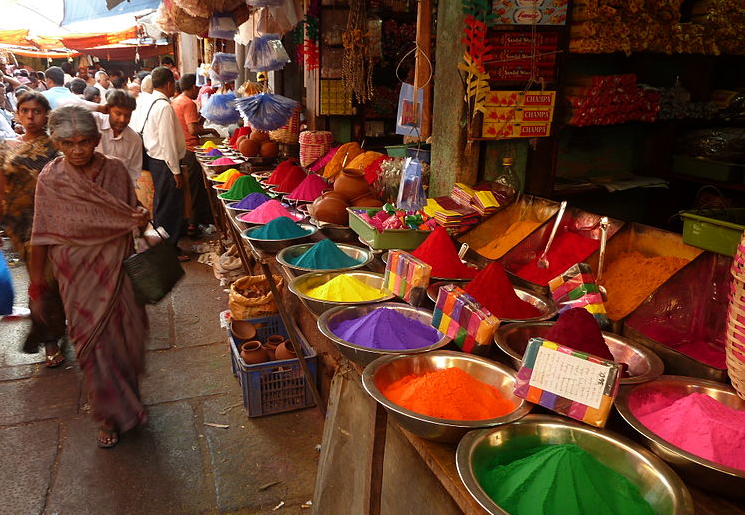 It is mostly celebrated in India and Nepal and celebrates the beginning of Spring. I can not think of a more beautiful holiday celebration. 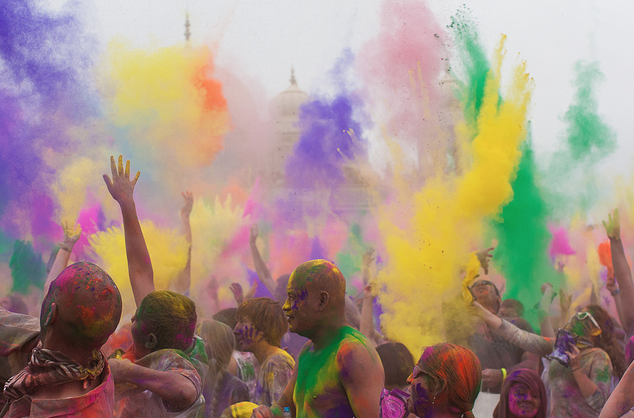 The main day, Holi, is celebrated by people throwing vibrant colored and scented powder and perfume at each other. Bonfires are lit on the eve of the festival, prayers are said and praise is offered. The pictures are amazing and I suggest you take a look at some of these links; Poras Chaudhary a photographer and Google image search, so pretty. What a beautiful way to usher in Spring! 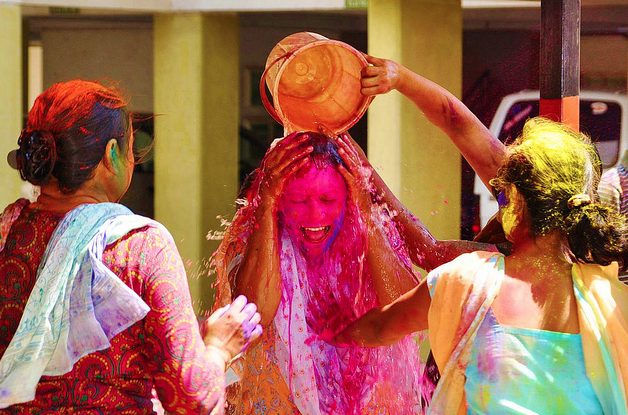 Happy Holi Day!